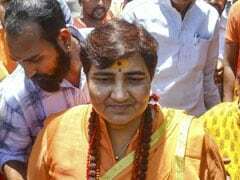 The incident took place in Venkateshwar Nagar in Hyderabad's Kukatpally area on Wednesday night. A mother and son in Hyderabad spent the night on the road with her son's body who died of dengue. Hyderabad: All night, it didn't stop raining. 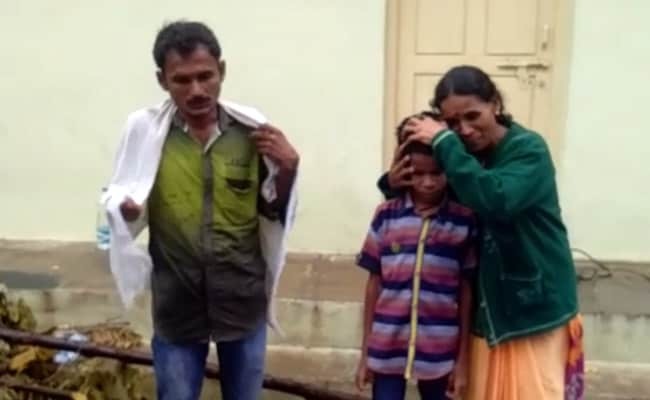 Through the manic downpour, a mother sat on the road in Hyderabad, holding her 10-year-year-old's body. Suresh died of dengue last evening in hospital. His family brought his body home but the landlord refused to let them enter. 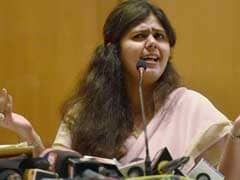 Jagdish Gupta said the child's body would be inauspicious for his family. While Suresh's mother, Eswaramma, rents a room in the house, the rest of it is occupied by Mr Gupta and his relatives, who also said they didn't want to risk being infected. 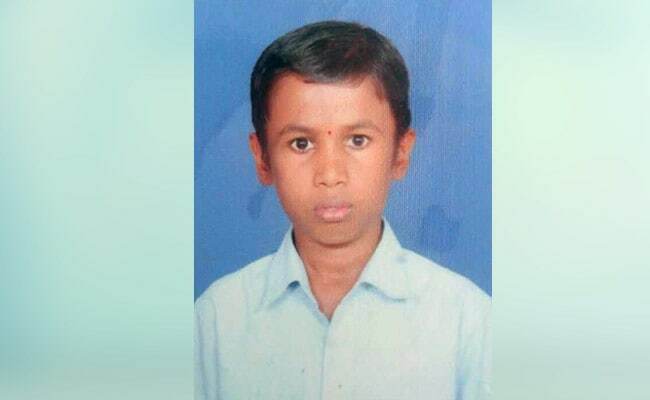 Suresh, a Class 6 student, died of dengue at a government hospital. No neighbour intervened; nobody took the family in through the night. Four years ago, Eswaramma migrated from Mahbubnagar district along with her two sons to Hyderabad. She had no information about which government department might be able to help her last night. After dawn broke, early morning walkers saw the mother and her older son huddled over Suresh's body. 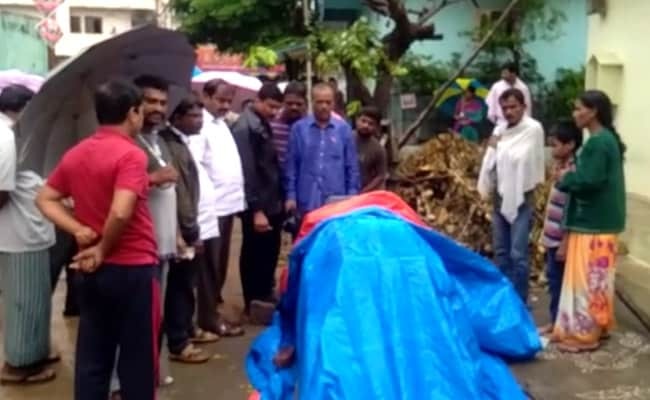 Hyderabad dengue death: Locals helped cover the body of the boy in casket in the morning. A casket was brought in and the boy's body was placed in it. Volunteers also collected money for the final rites. Locals expressed anger and anguish over the behaviour of the house owner, though some pointed out that there is a taboo associated with bringing home a dead body. It is believed to bring bad luck. To which a young man angrily responded, "Is there any home where a death has not happened, or will not happen?"